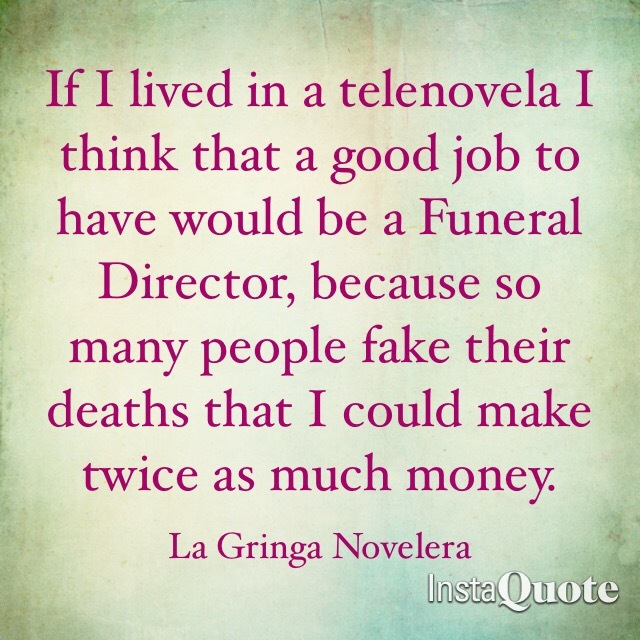 Previous Previous post: The Time Is Now To Start a New Telenovela! Next Next post: WHEN WE MET, IT WAS MURDER!!! !